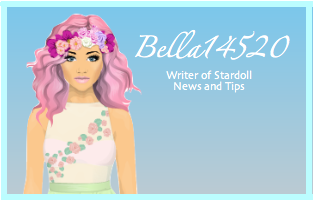 To get his and any other items before it, you must like Stardoll's Facebook. Click HERE to go to the free prizes and click 'get this item'. It should be in a Facebook bag in your suite.